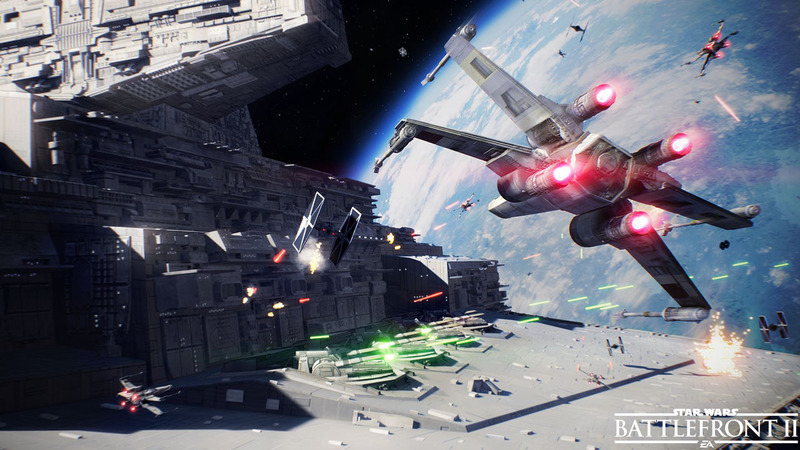 EA has revealed the Star Wars Battlefront II Starfighter Assault gameplay trailer, which you can watch in the player below! 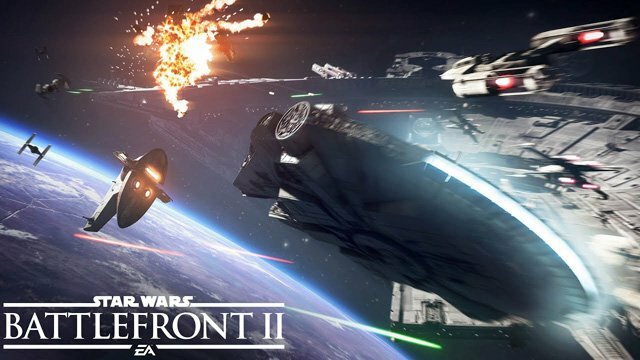 On Tuesday, August 21, EA will live stream gameplay from the Starfighter Assault mode. The live stream from Gamescom begins at 9:30 AM PT. You’ll get your first look at Fondor: Imperial Shipyard, three eras of heroic ships, starfighter classes and customizations and more. Fondor: Imperial Shipyard will join the Theed Galactic Assault map in the beta starting October 6 (or October 4 if you pre-order). Star Wars Battlefront II will be available worldwide on November 17, 2017 on PlayStation 4, Xbox One, and on Origin for PC. Players looking to get into the game earlier can do so with the Star Wars Battlefront II: Elite Trooper Deluxe Edition starting on November 14, or through the Play First Trials on EA Access and Origin Access starting November 9.